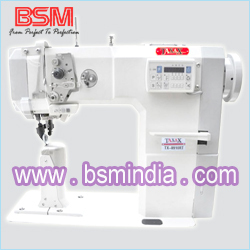 1 Single Needle, Roller Feed, Post Bed Sewing Machine with Direct-Drive System Mini Servo Motor & Auto Trimmer. The Frame in conjunction with the machine Direct-Drive System (D-D system) will reduce vibration and operation noise. 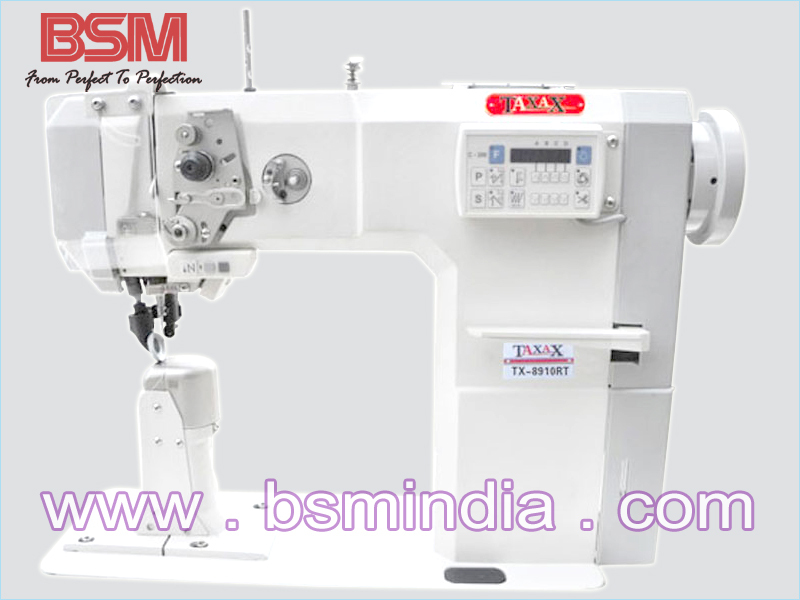 With Direct-Drive system is stronger needle trust to faster penetration in to the material. 3 Deal for boots, sports shoes, work shoes, lelsure shoes, foam rubber sole bads babies shoes and high quality leather shoes.